Fashion & Lifestyle: Little Unicorn Officially Open! Happy Saturday! I have been anticipating the day that Little Unicorn opened for months and have to share some of my favorites. If you don't know who that is you. are. missing. out. I don't know about you but there is nothing like good quality swaddle, blanket or diaper bag. Not only is their product adorable the prices are very affordable for the kind of quality (and style) you are getting. This will be my go to shop for not only my baby but also for any family or friends needing a gift! Plus my baby HAS TO be swaddled and these swaddles are perfect! 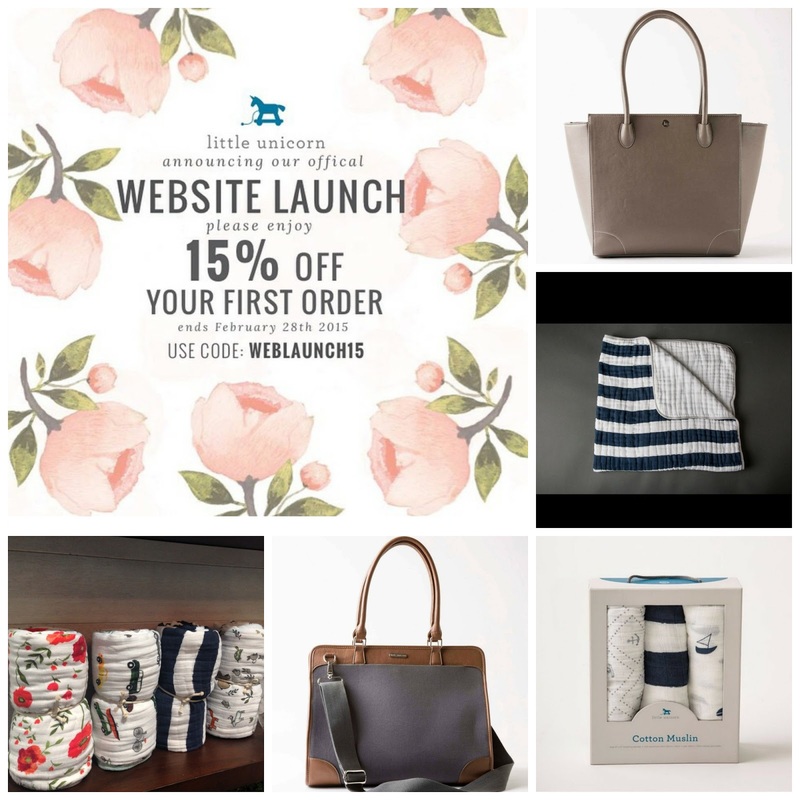 Get 15% off your first order HERE! Happy Shopping! !